BOOKING FEE: $99 Donation. 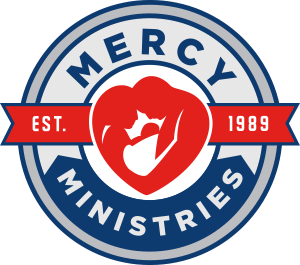 100% of booking fees will go to our charity partner for this year’s event – Mercy Ministries. Time slots are limited and available on a first come, first serve basis. $99 Donation includes 20 min. session & Photo Ornament. Click here to reserve yours.